The biggest german publishers pitched for the magazine of Deutsche Bahn mobil. Until then it was in the hand of Gruner + Jahr. The publisher commissioned Lo Breier and this art director me to design a new logo for the magazine’s cover. We worked with the corporate font DB Head but also on new designs. Gruner + Jahr won the pitch. 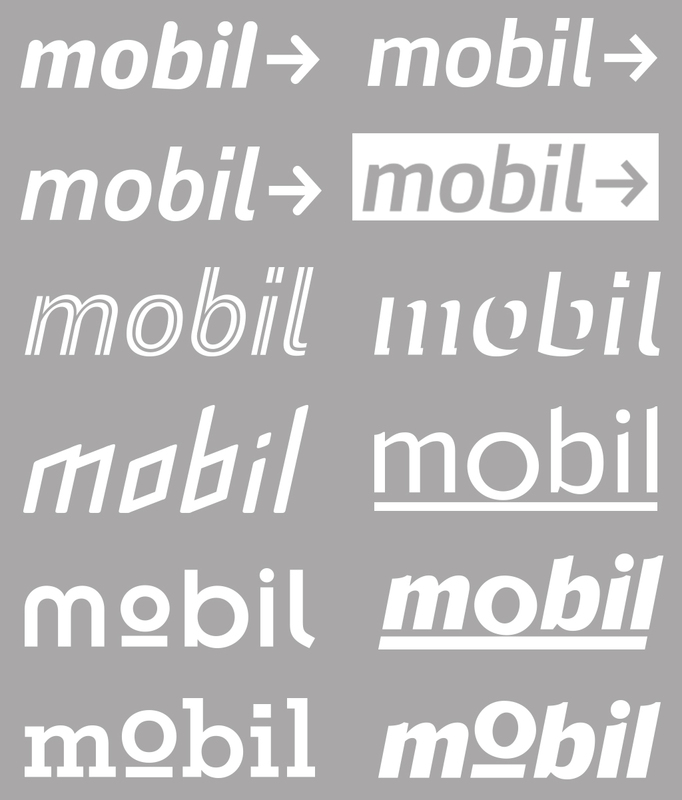 Now the logo is set in DB Head Black (before it was Black Italic). Mobility (railway) is symbolized through an underlined, circular “o”.